Magic Radio is the UK’s favourite upbeat-optimistic station that provides a welcome oasis in our listener’s busy lives by playing songs that they know and love. We play more of the songs you love, keeping the UK in a good mood whenever they listen with best songs from Elton John, Stevie Wonder, Ed Sheeran, Aretha Franklin, Whitney Houston, Take That, Motown and more. The Magic Radio day starts with Ronan Keating and Harriet Scott on Magic Breakfast, Nick Snaith and Angie Greaves through the day, Richard Allinson easing the long drive home and Lynn Parsons calming everything down with Mellow Magic. At the weekends Magic’s stellar line-up features Mel Giedroyc, actor and comedian Tom Price and Kim Wilde taking to the airwaves on Sundays. Magic Radio is guaranteed to lift your mood and put a smile on your face whenever and wherever you are. Tune in on 105.4FM in London and across the UK on DAB Digital Radio, Freeview, Sky, Virgin Media, online at Magic.co.uk or with the Magic App. of course, more of the songs you love. 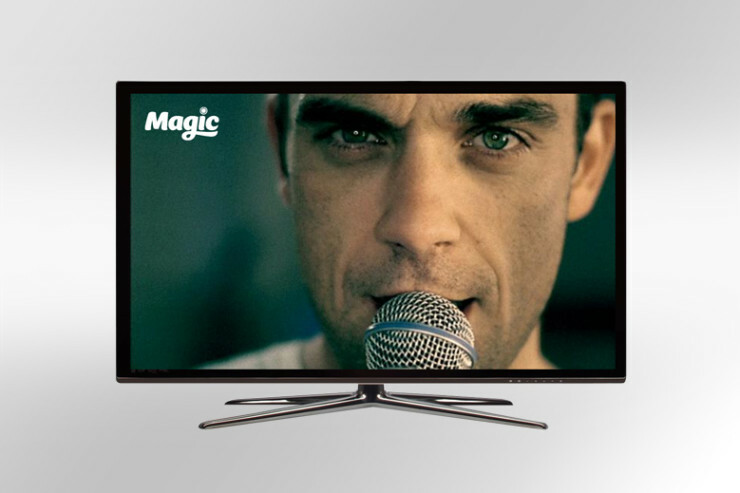 Magic 105.4 FM, Magic.co.uk, Sky, Freeview, Virgin Media, Magic Radio App. DAB Digital Radio, Magic.co.uk, Sky, Freeview, Virgin Media, Magic Radio App. Magic sets the mood, it’s sparkling, uplifting and has a good-time feel, playing a mix of much-loved music you grew up with along with a sprinkling of current hits. Magic is the ultimate in music indulgence. 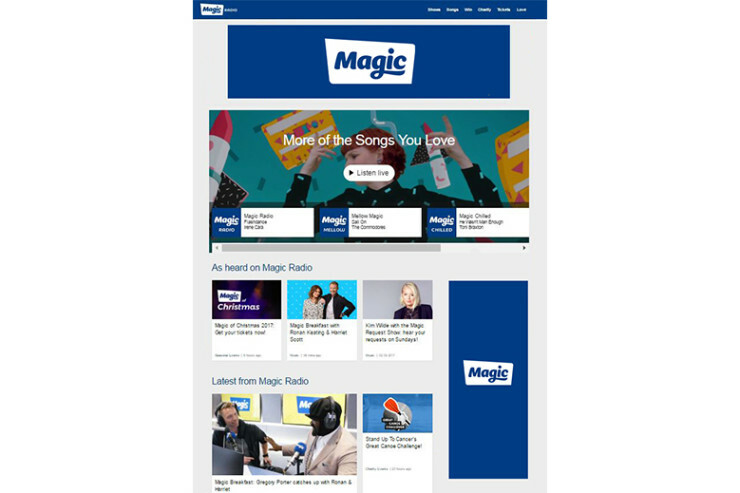 Magic.co.uk is the destination to find out everything that is happening on Magic Radio. Listen live to your favourite shows from Magic Breakfast with Ronan Keating and Harriet Scott to The Mel Giedroyc Show, enter the best competitions and view our great photo galleries. 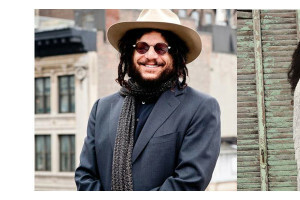 You can also catch up on interviews from your favourite music and movie stars. From small up close and personal gigs to multi artist events, Magic knows how to host an event. Magic Presents… sees small up close and intimate events with stadium selling artists at some the UK’s most intimate venues. 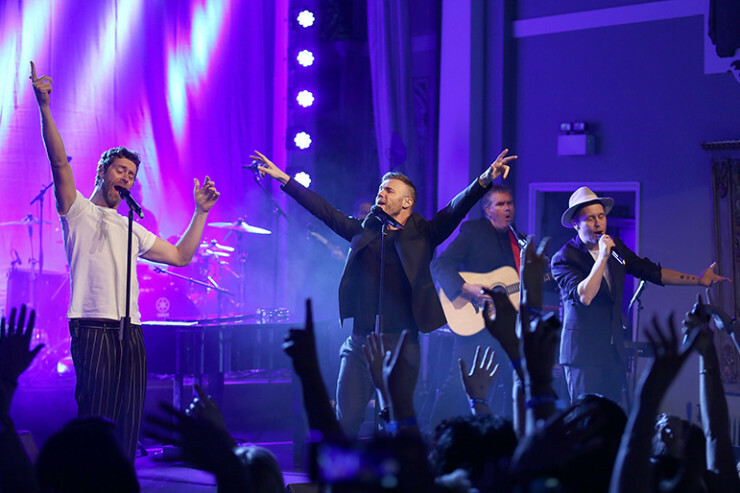 The artist line up has included Annie Lennox, Take That, Michael Bublé and Sam Smith. Every Christmas, Magic invites its listeners to the glittering The Magic of Christmas, a superb multi-artist performance held at The London Palladium. Our 2017 extravaganza was hosted by Ronan Keating and Harriet Scott, with performances from James Blunt, Seal, Dreamgirls, George Ezra, Gregory Porter, Jo McElderry, Jason Manford, Ronan Keating and Beau Dermott. The Magic of Christmas has become the annual must-see show for Magic Radio listeners. This event is a must see for every theatre-goer. Magic at the Musicals showcases acts and artists from the best of London’s West End shows with a 60-piece orchestra at the world famous Royal Albert Hall. The event sees thousands enjoying performances from the likes of The Lion King, Wicked and MAMMA MIA! Magic Radio involves it’s listeners with the best events in the UK! Whether it be getting them behind the scenes at the prestigious Lawrence Olivier Awards, on the red carpet at the London Film Festival or getting them involved with the 45 mile Palace to Palace bike ride for the Princes’ Trust. 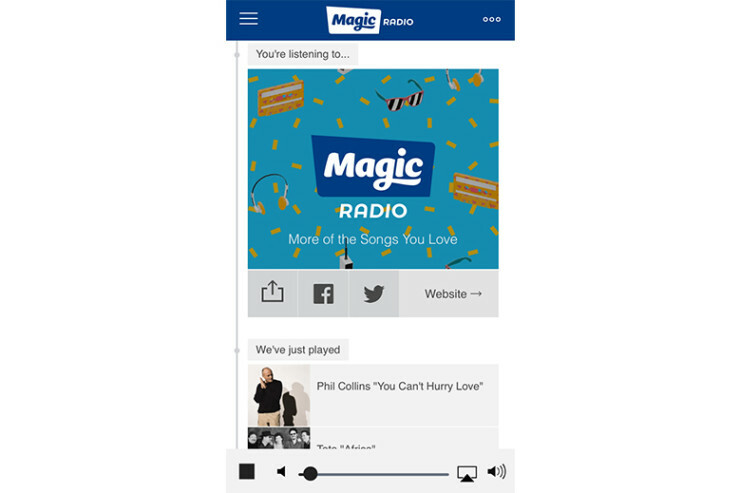 Magic Radio’s expertly crafted music mix, presenter line-up, competitions and giveaways are all available in one place on the Magic Radio App. 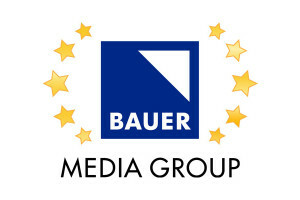 Sure to put you in good mood wherever and whenever you tune in. Available on Blackberry App World, Android and Apple App Store.